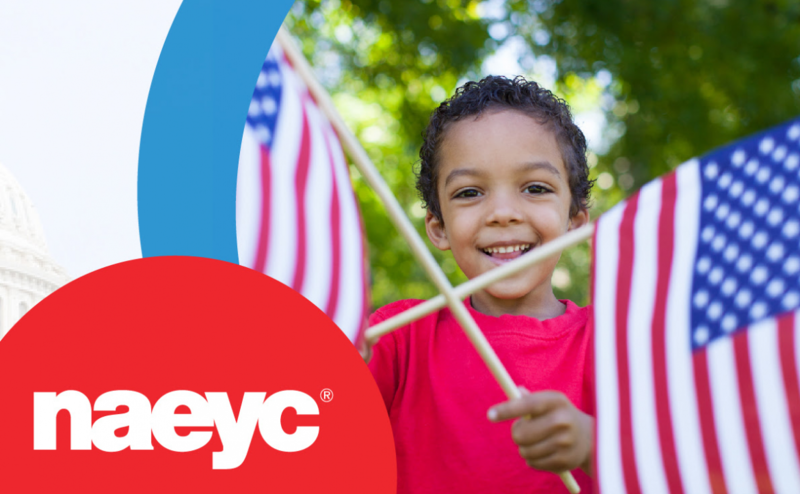 NAEYC has released the first public draft of its position statement on Professional Standards and Competencies for Early Childhood Educators. This is a revision of the 2009 position statement on NAEYC Standards for Early Childhood Professional Preparation. As members of the early childhood profession, your feedback is critical. Please take time to review the draft position statement and provide feedback through the survey. Click here to access the feedback survey. 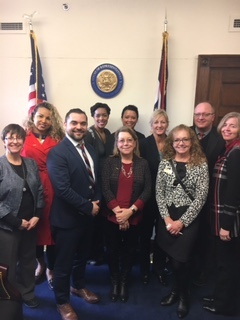 Southwest Ohio Association for the Education of Young Children was excited to participate in the 2018 NAEYC Public Policy Forum! You can view what we did by clicking here! From February 26 - February 28, 2017, two of our board members (Jocelyn Tozier and Kelly Bigham) traveled to Washington D.C. to attend the annual NAEYC Policy Forum with other like-minded policy advocates from around the country. The opportunity included a half-day boot camp on implementing the Power to the Profession initiative, a day on policy briefings and breakout sessions, with the forum ending with 'Hill Day', in which members had the opportunity to spend the day building relationships with Representatives, Senators, and/or their staff.